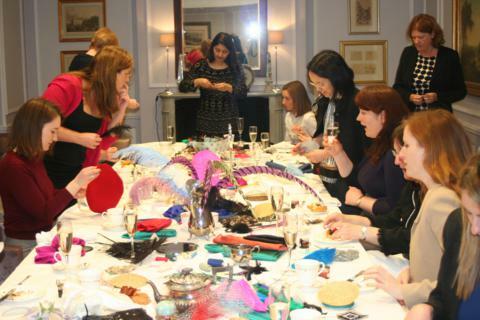 Inspire your creative side and take a fabulous adventure into the world of fashion with our Mad Hatter Milliner team building event. 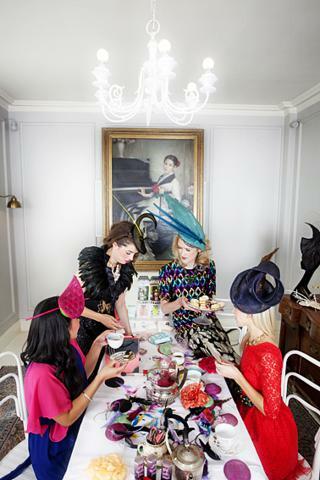 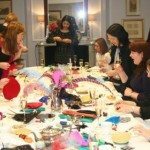 Alongside our award winning milliner guests will delve into the world of fashion and millinery couture, immersing themselves with different fabrics, colours and designs as they learn techniques, insider hat etiquette and the very latest fashion and seasonal trends. 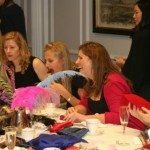 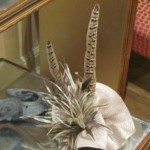 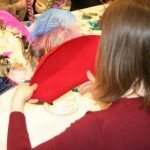 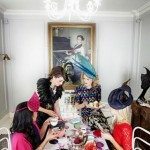 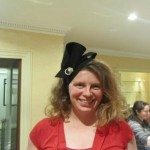 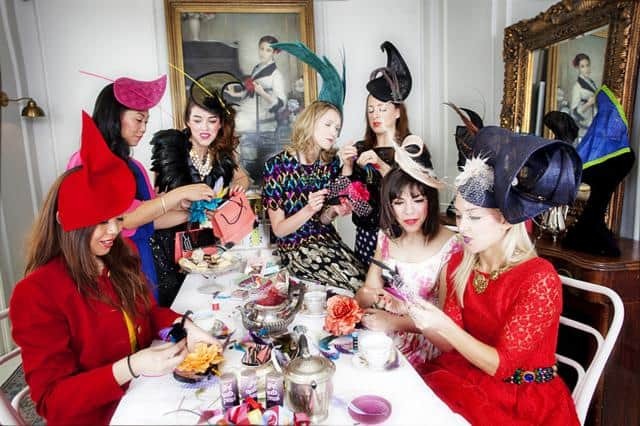 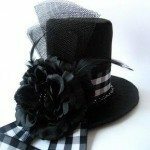 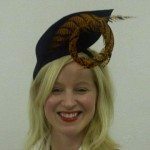 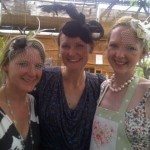 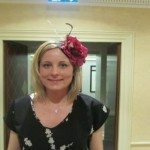 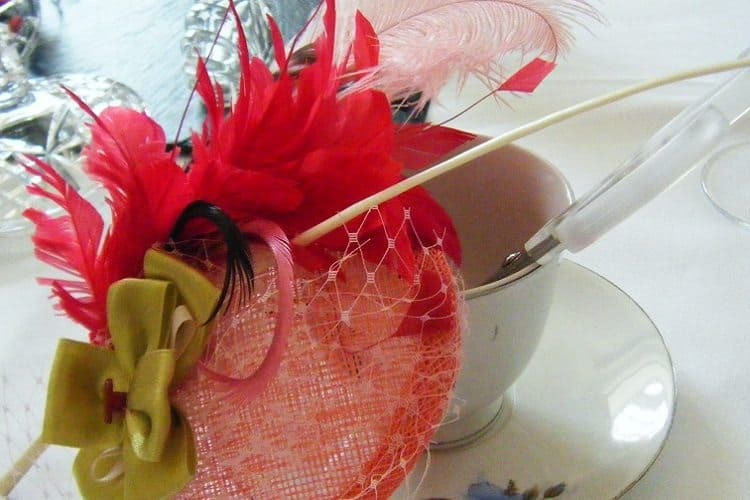 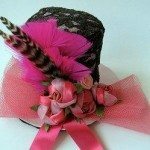 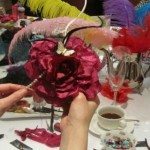 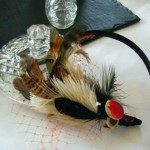 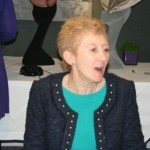 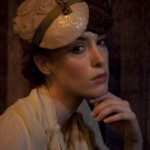 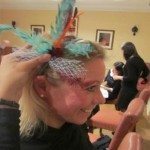 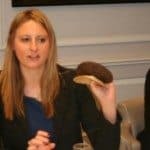 No experience in sewing or design is needed in order to take part in our Mad Hatter events as our Head Milliner and her Millinets will provide group and personal tuition, ensuring your finished hat or fascinator is of the highest quality made with the finest ethically-sourced materials. 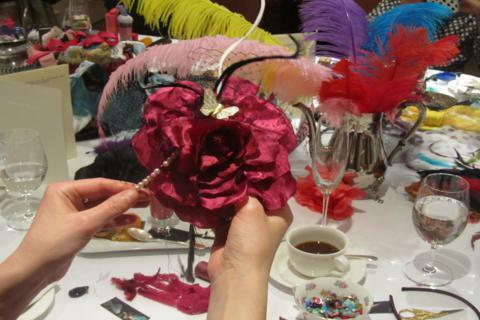 Prices for our Mad Hatter Millnery events vary depending on event location, number of participants and venue. 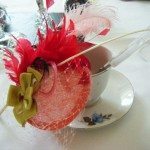 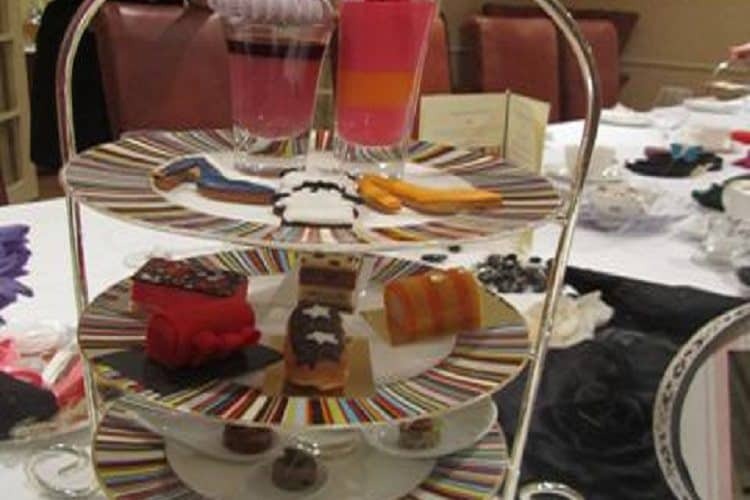 Please contact us for a proposal on on 01227 738 280 or email [email protected]..
With our Mad Hatters Top Hat Tea Parties guests can hold their own wonderful soiree’s complete with vintage tea set and spectacular top hat creations! 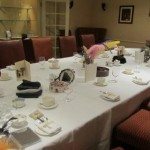 A touch of magic will be added to your event with our dazzlingly wonderful vintage tea set with crystal jars and table cloths. 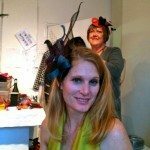 Our milliners will give guests an introduction to the world of millinery couture and demonstrating what can be created, inspire guests with trimmings, feather and fabric manipulation. 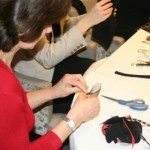 Surrounding yourself with gorgeous fabrics and materials, guests will work with pre prepared bases and fantastic trimmings including feathers, silk ribbon, flowers and butterflies to add their own personality to their creation. 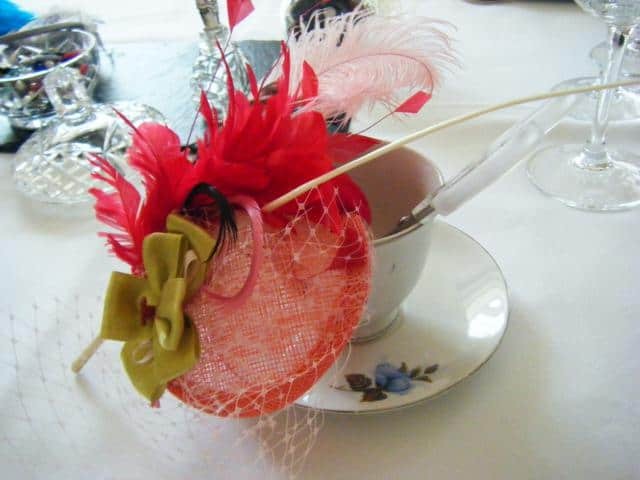 Vintage tea set and traditional tea. 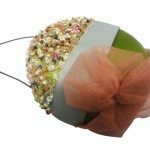 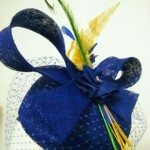 Optional extras: Hat boxes to keep your fabulous creation safe. 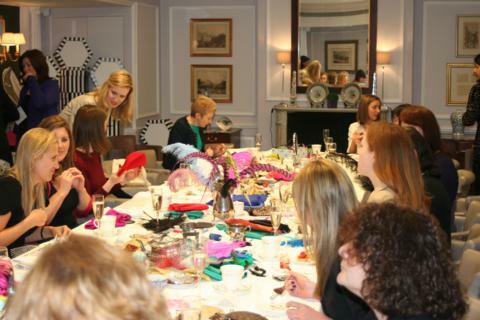 Beauty consultation with Benefit Cosmetics beauty team and a £40 voucher to spend on Benefit products at the event. 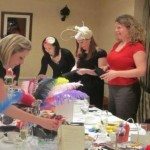 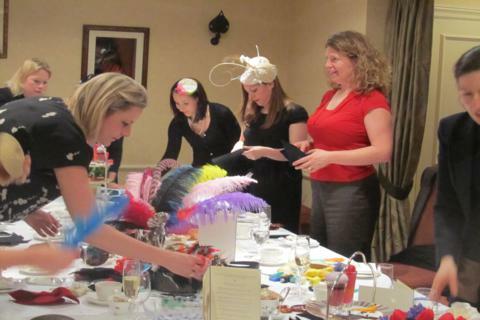 The Mad Hatter Challenge is an utterly fabulous team building activity in which teams must combine their creativity whilst learning new skills. 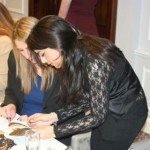 The team’s time management and communication skills are developed with this hands on experience. 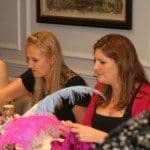 After a quick, creative ice breaker teams will be given an introduction and demonstration by our Milliner, who will guide them through the sumptuous world of Millinery Couture and the techniques to make a Top Hat. 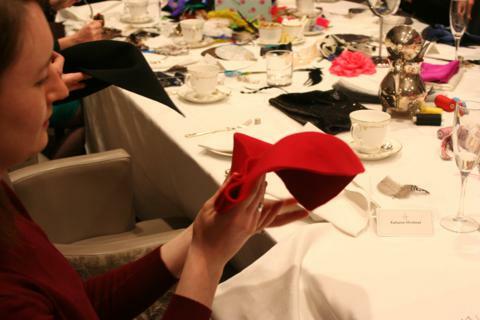 Next the real work begins as the group is split into teams (max 5 per team). 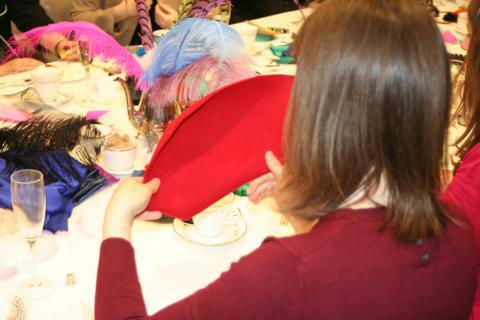 Two from each team take a look at the hidden decorated Top Hat or fascinator and study it and report back to the group, explaining what they observed. 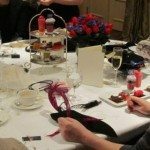 From these observations the teams will replicate the hat using fabrics and trimmings.At the end the Milliner will judge the hats and award the team with the best creation a prize. 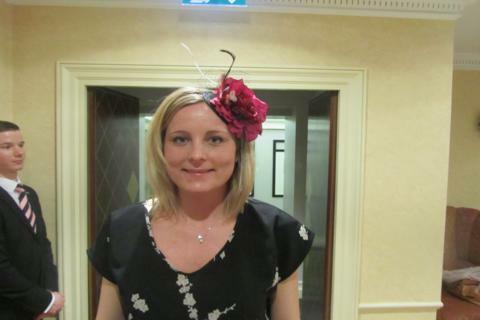 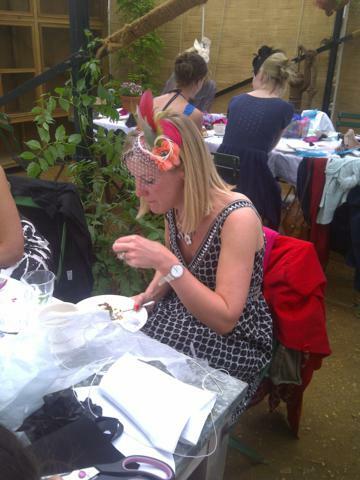 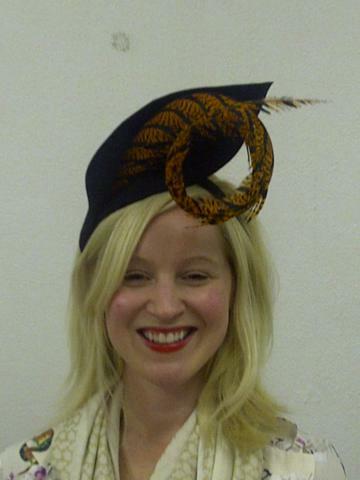 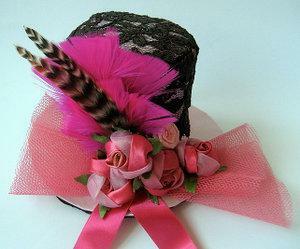 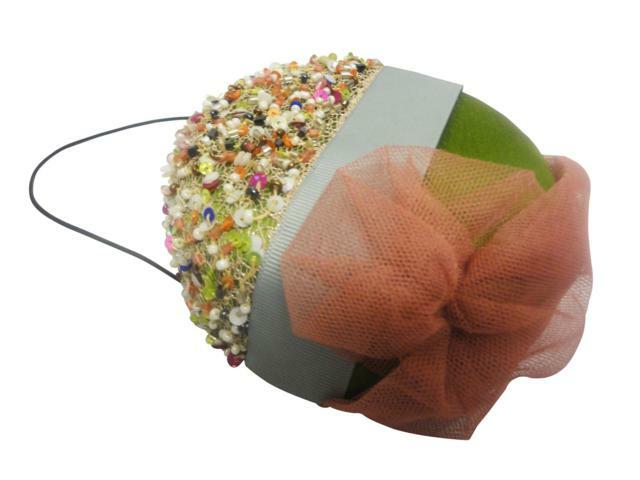 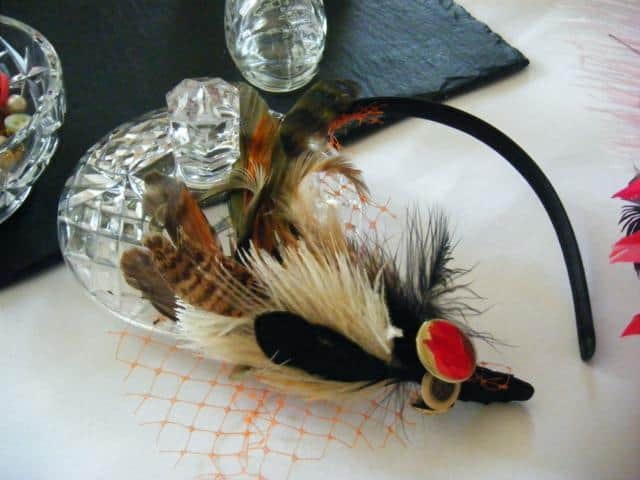 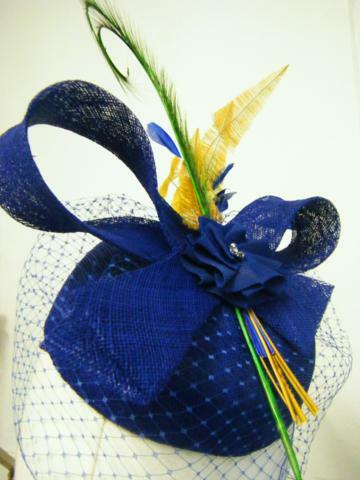 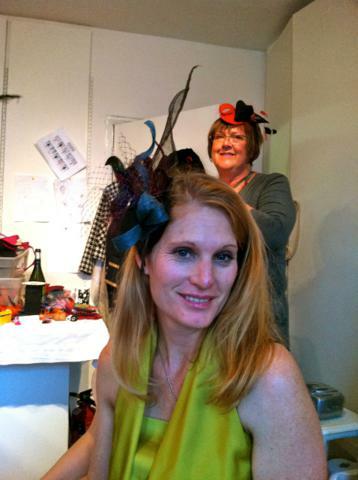 Fascinator hat prize, created by our Head Milliner for the winning team. 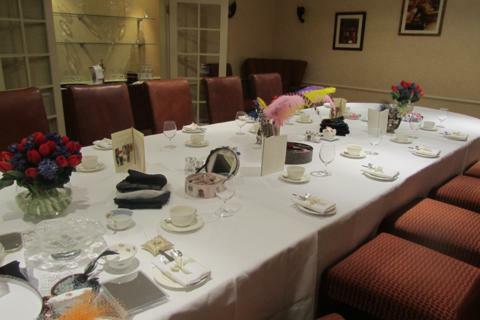 The Hotel itself was a good venue for the type of event, location, décor and layout of the rooms. 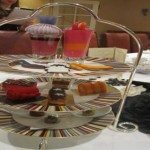 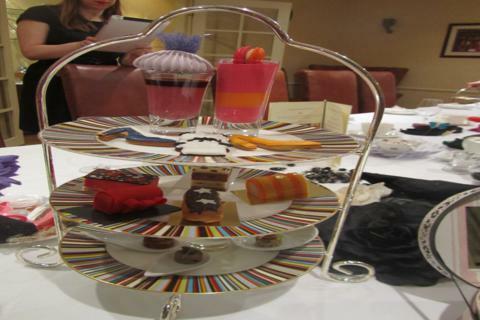 The Afternoon Tea service offered good quality food, albeit it would have been better if guests were offered a 2nd round of sandwiches (we believe some guests assumed there would be a follow up opportunity to get some more) – so for an alternative event a ‘replenished’ food order would be more appropriate. 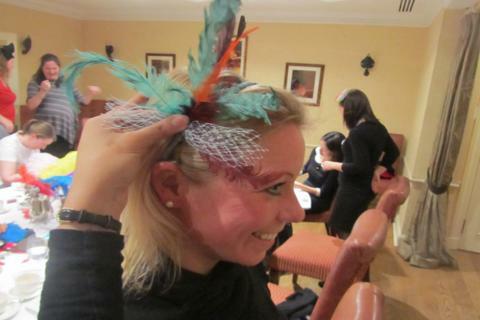 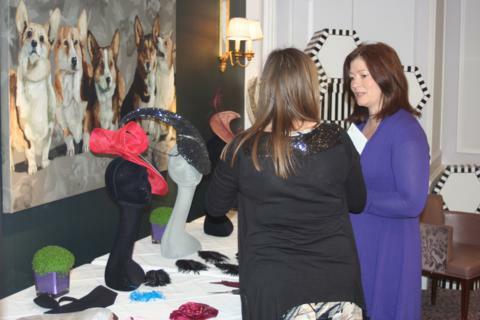 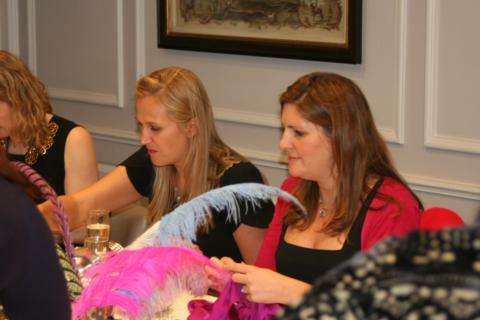 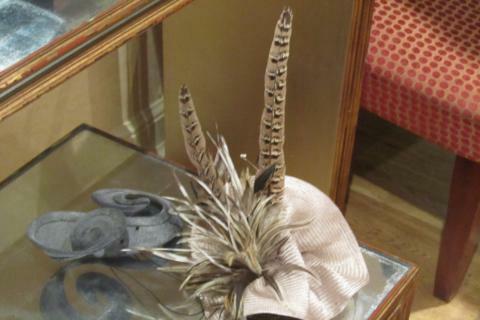 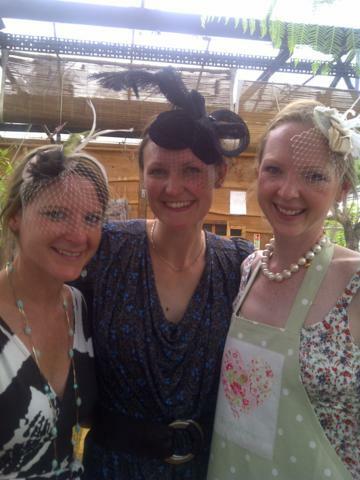 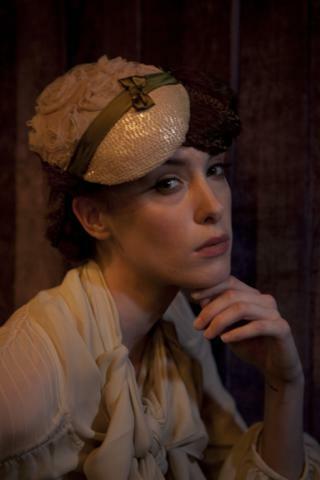 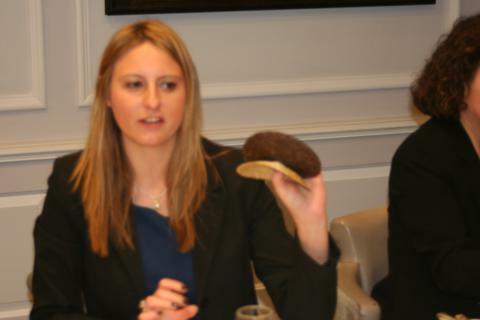 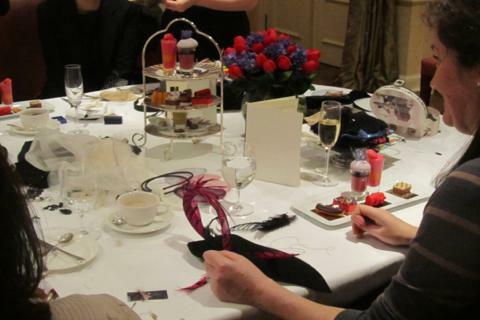 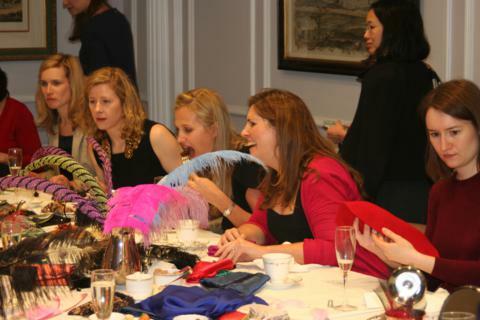 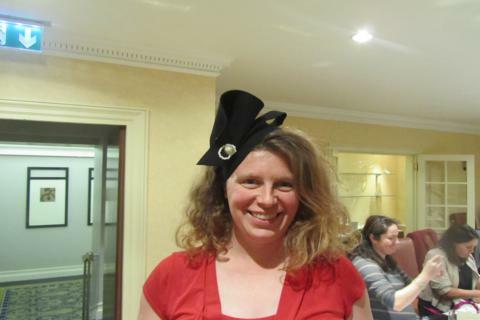 The Millinery event was very well received by all clients (and staff). 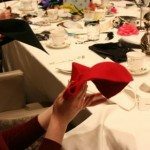 Fun activity, very unique and a well timed afternoon. 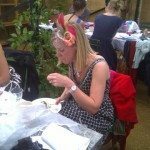 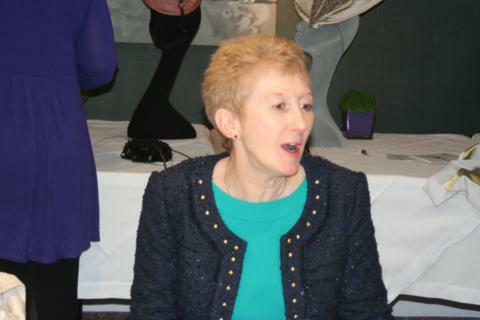 Only other minor comment would be to advise that the provided table plan was in fact the final printable version (it was assumed at this end that this would be re-printed onto an alternative paper / style) – but this was a very minor point.